Be ready for your Project Management Professional (PMP)® Exam by using the best PMP Exam Simulator on the market. 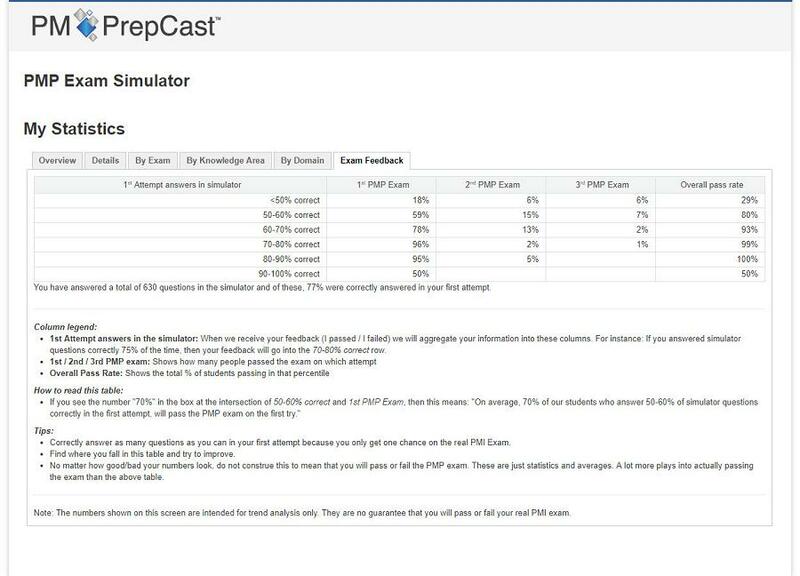 The simulator gives you immediate access to 1,600+ realistic PMP exam sample questions in 8 exams. Question style and difficulty matches closely what you can expect to see on your actual exam. 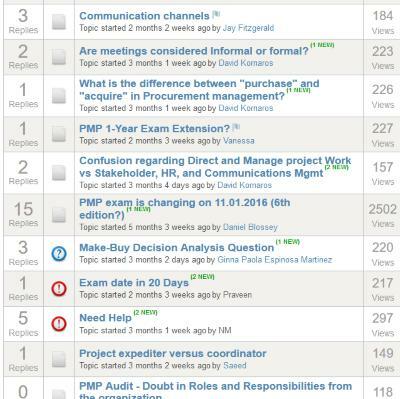 The questions have been developed by a team of seven certified project managers and they are updated to the latest PMP Examination Content Outline from the Project Management Institute (PMI)® as well as the most current A Guide to the Project Management Body of Knowledge (PMBOK® Guide). 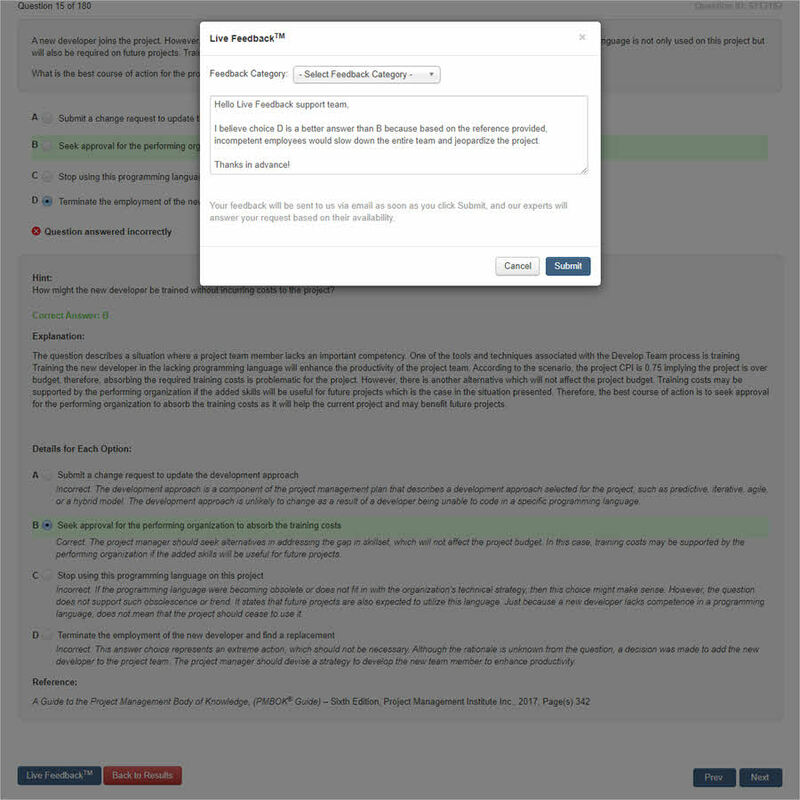 Your subscription to The PMP Exam Simulator automatically includes all the premium features explained under Feature Details. These premium features include detailed explanataions, ability to use the simulator on your phone/tablet/PC, being able to access the simulator anytime from anywhere, and many more. Yes you saw that right! Your subscription will give you access to one of the largest sample question pools out there. There are so many that you may never see the same question twice during your studies. 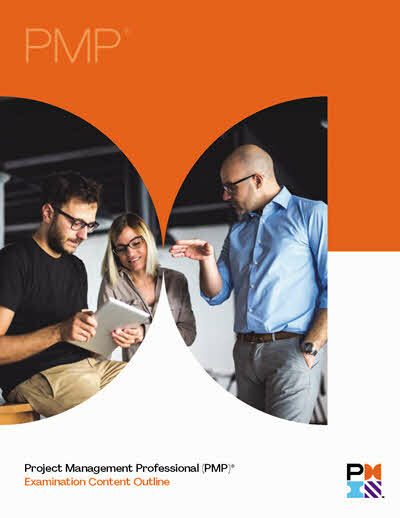 The questions not only cover every formula, Process Group, and Knowledge area from the PMBOK® Guide, they also cover required knowledge that PMI draws from other sources. The content is so varied that they will give you an in-depth understanding of what you can expect on your exam day. 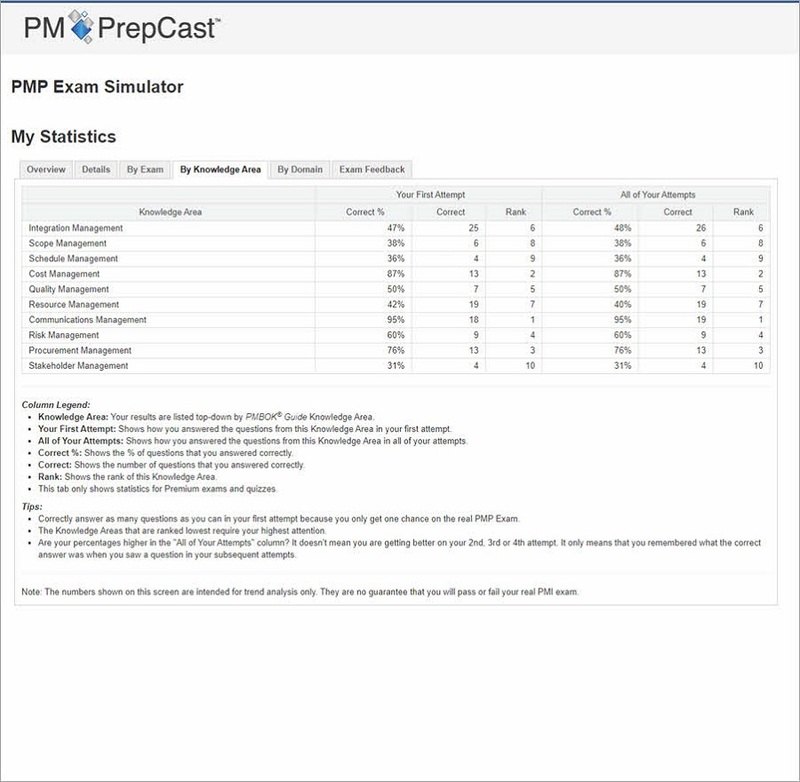 The actual PMP exam will require you to answer 200 questions in 4 hours. Your simulator has to test you under the same conditions. 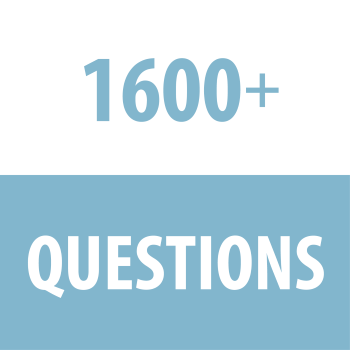 That's why we grouped the 1,600+ questions into 8 complete exams for you. In this way you can take exam after exam after exam before your big day. 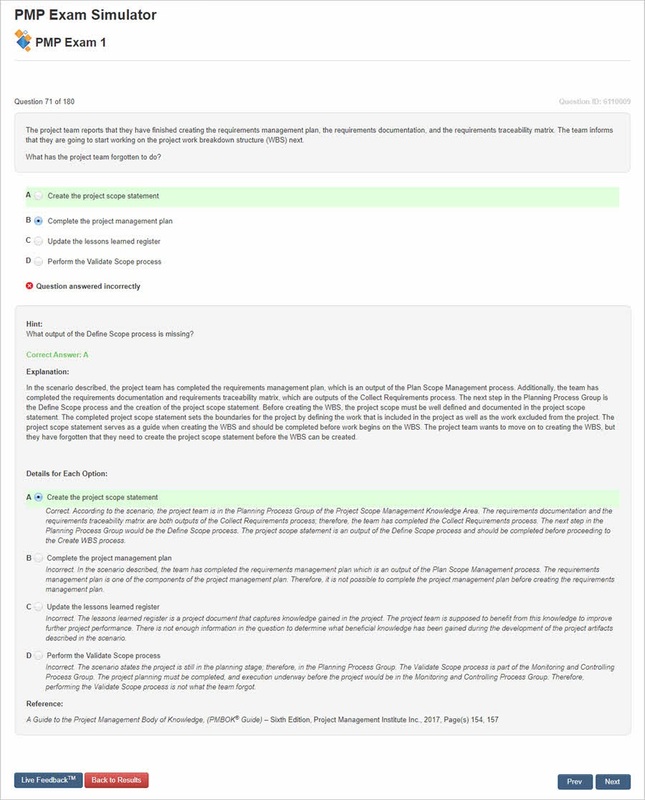 (Exam 8 consists of 210 ITTO-based questions). This is just like learning to drive a car. The more you do it, the better your chances of passing. The official PMP questions that PMI uses in the "real" exam question pool are developed by a veritable "army" of PMP certified volunteers from around the world. These volunteers develop questions that meet the official PMP standards and each adds their personal "twist". So you get a lot of variation. That's what makes the PMP exam so hard and unpredictable. The questions in your simulator are developed in the same way. We hired worldwide team of seven PMPs who developed the original pool. That way you can be guaranteed to see a lot of variety in the questions as well. 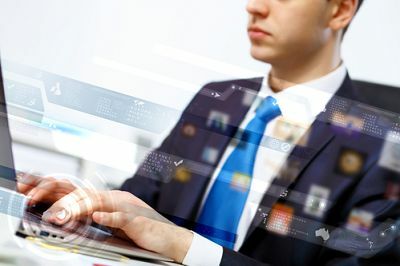 The PMP Exam is constantly evolving. 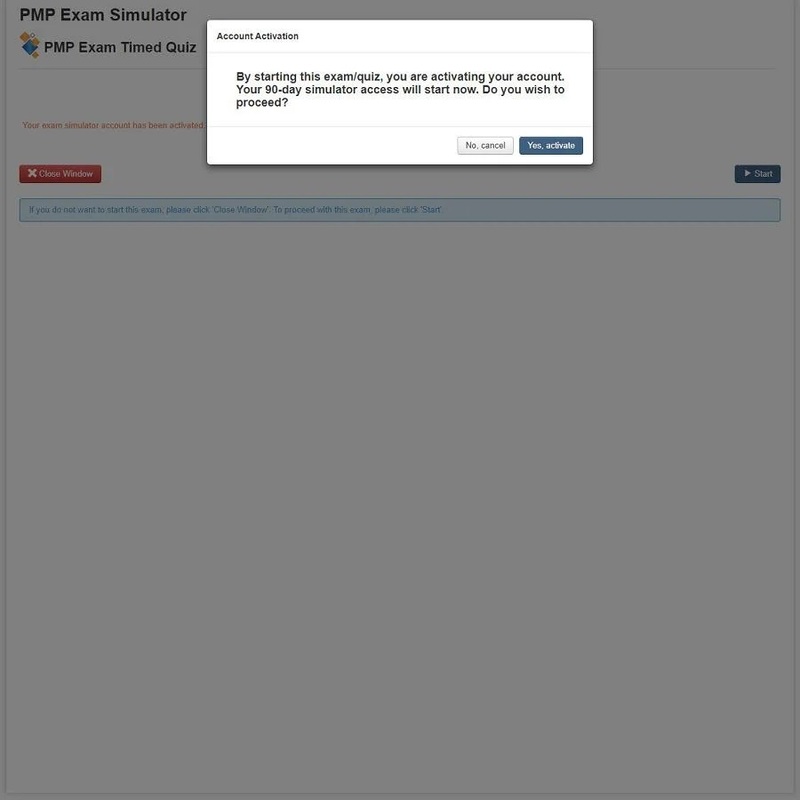 And the PMP Exam Simulator follows along. 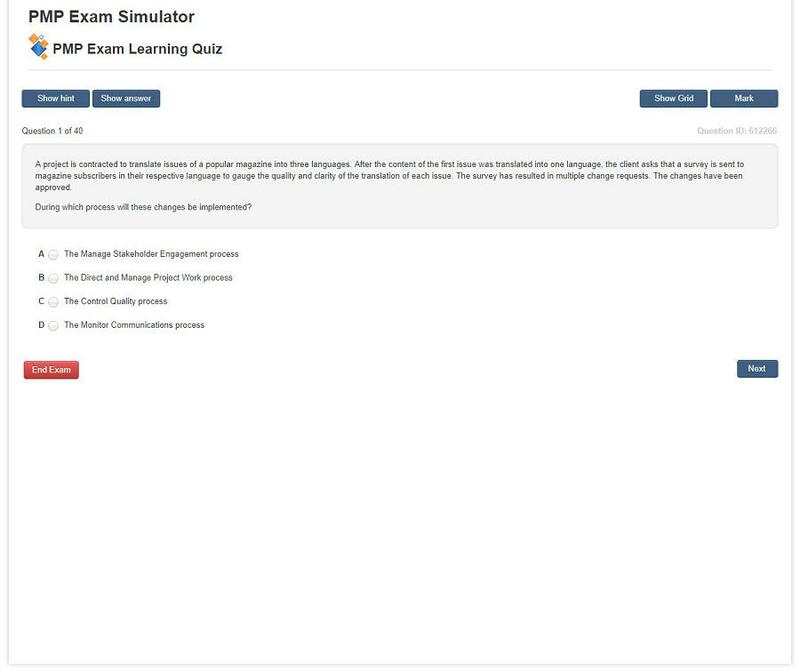 First of all you can be certain that the questions in your simulator meet the current PMI policies, because we review and updated all questions to the latest PMP Examination Content Outline -- that's the document that defines all the knowledge you need for the exam. Furthermore we also review lessons learned from our students to identify new trends and reflect those by adding new questions to the simulator and removing outdated ones. 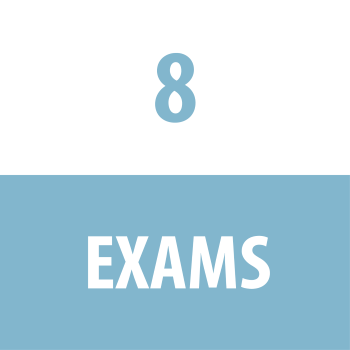 The Exam Score Worksheet allows you to keep track of how many questions you answer correctly in your practice exams. Just record all your first attempts of taking practice exam in here to see how you are doing. It's a great way of monitoring your progress as you are taking one sample exam after the other and seeing how you improve over time. 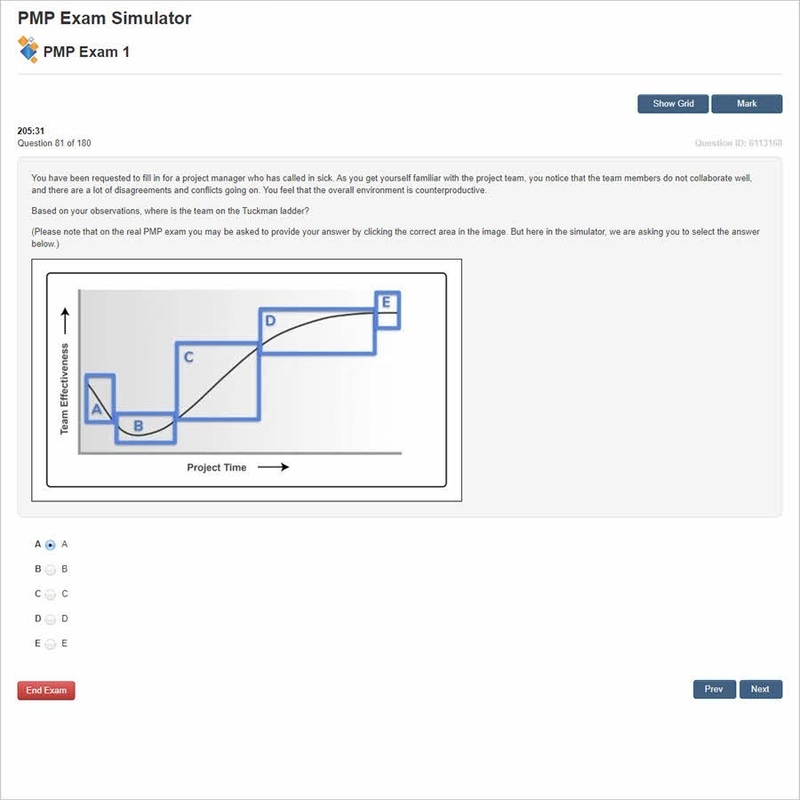 The price for The PMP Exam Simulator™ is $139 for 90 days of access. At the end of this 90 day period you can extend your access by 30 days for $25 or 60 days for $39. Note that the 30/60 day extensions are only available for existing customers. You must first buy the 90 day access. 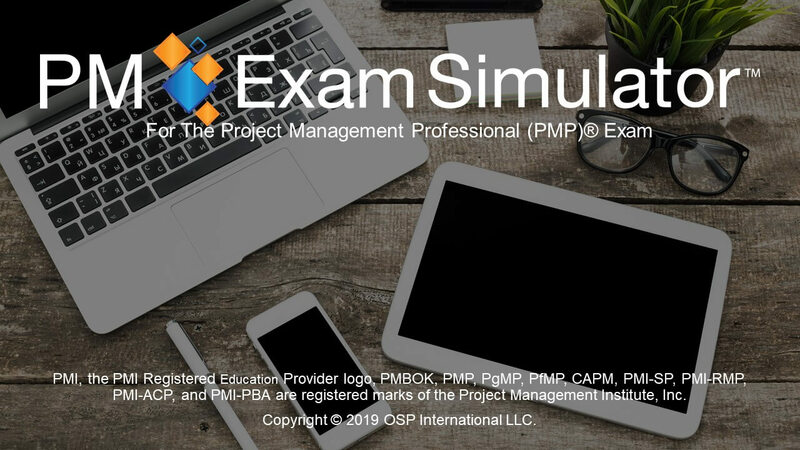 The PM Exam Simulator is one of the best resources for leaping ahead with your PMP studies. 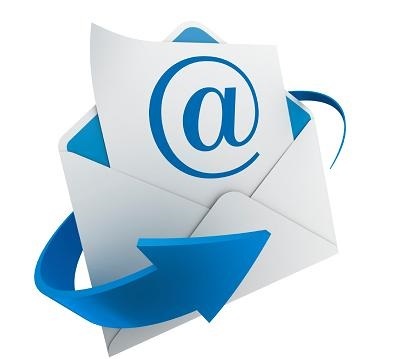 Not only is it a quality online system which tracks your statistics etc., but also the personal feedback provided by staff is top-notch, fast and helpful. 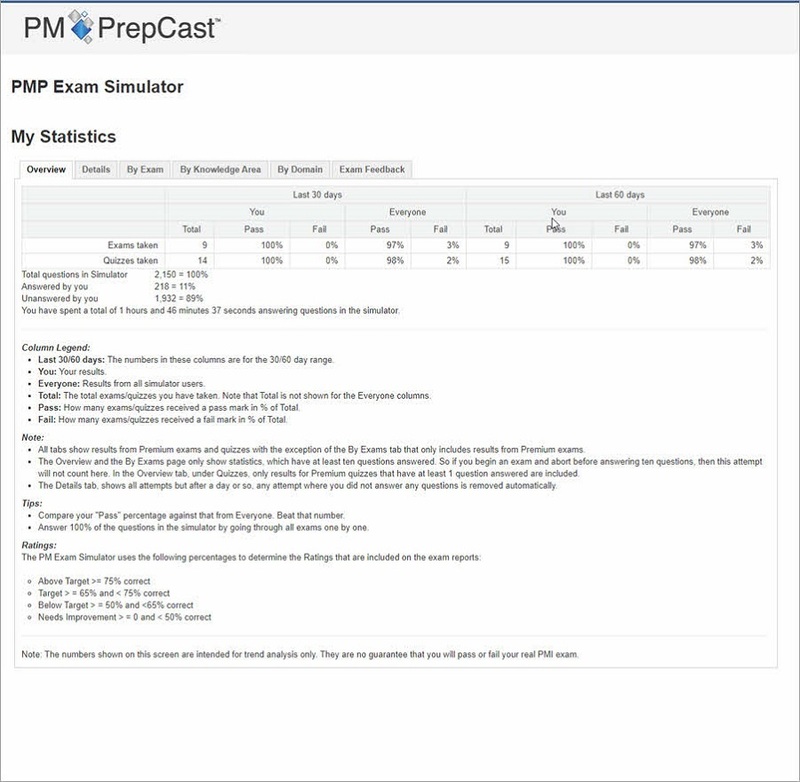 I passed my PMP last week and the PM Exam Simulator played a great role in helping me prepare for the exam. The price is great and content is very competitive. 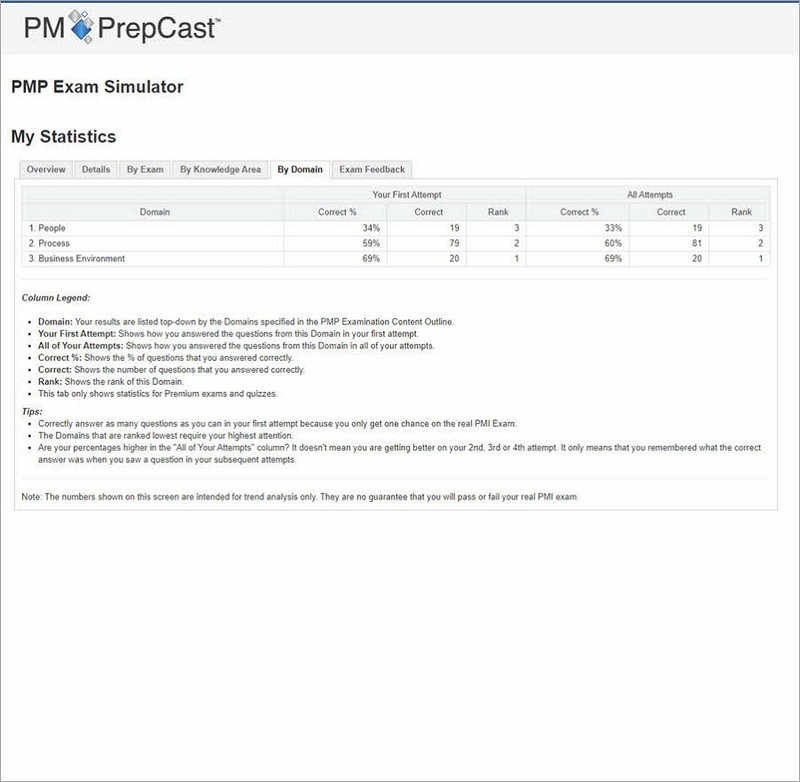 I would definitely recommend the PM Exam Simulator software to anyone who is preparing for PMP! 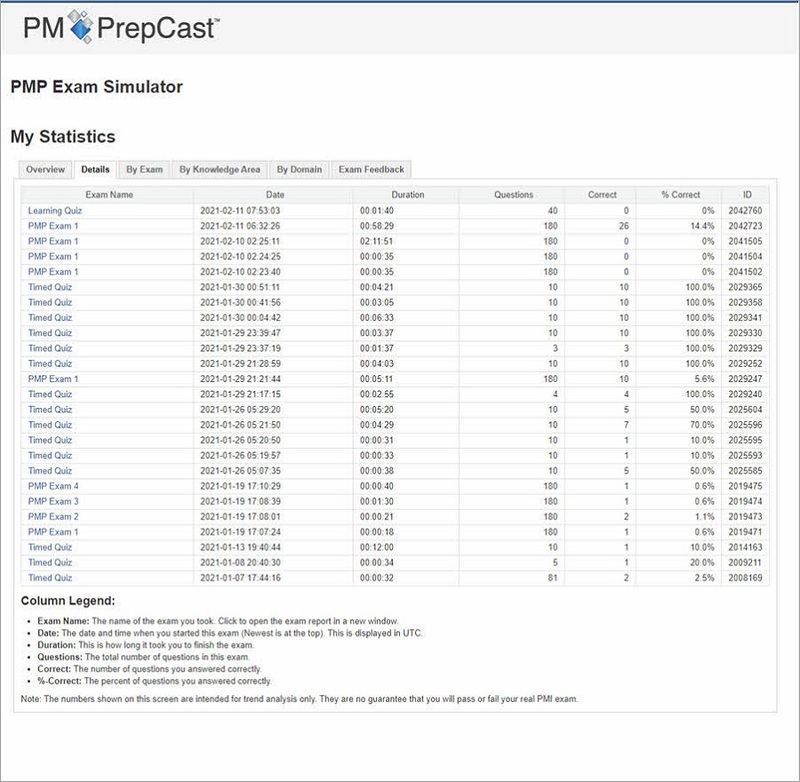 I would like to give a big thanks to you as I cleared my PMP exam because of the PM Exam Simulator. 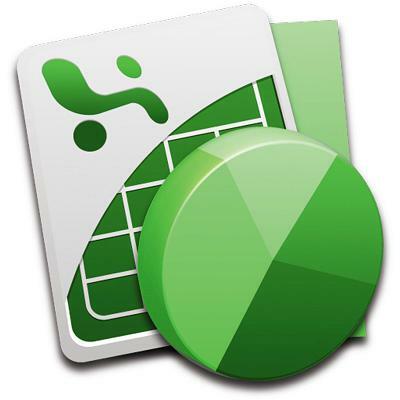 This tool gave me so much confidence and improve my PMP Knowledge Area. Many Thanks! 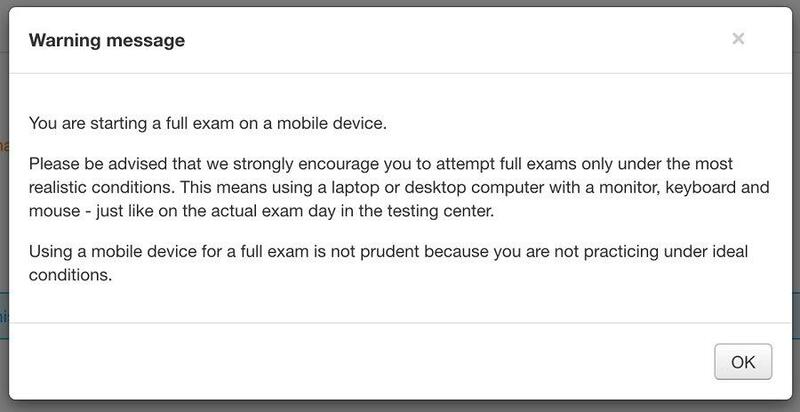 I found the PM Exam Simulator excellent. Easy to use both in full exam simulator mode and also in taking tests for a limited number of questions. Set me up well for the PMP exam. 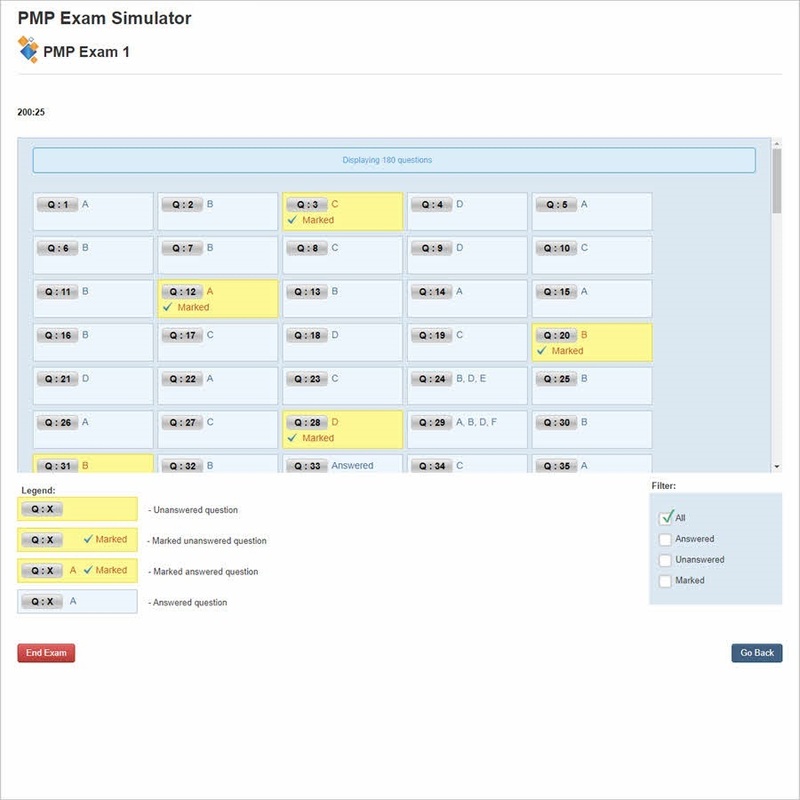 The PM Exam Simulator is an excellent tool, being easily accessed via browser in your laptop, tablet, or phone. 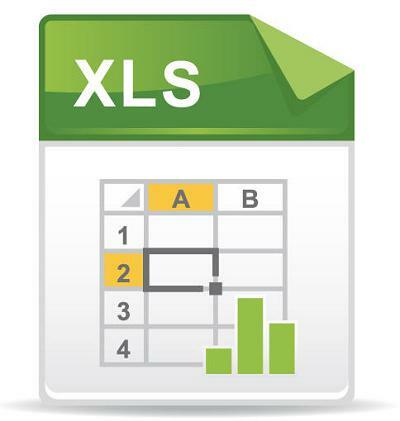 It provides broad analysis of your performance and gives you an idea to clearly understand your gaps. 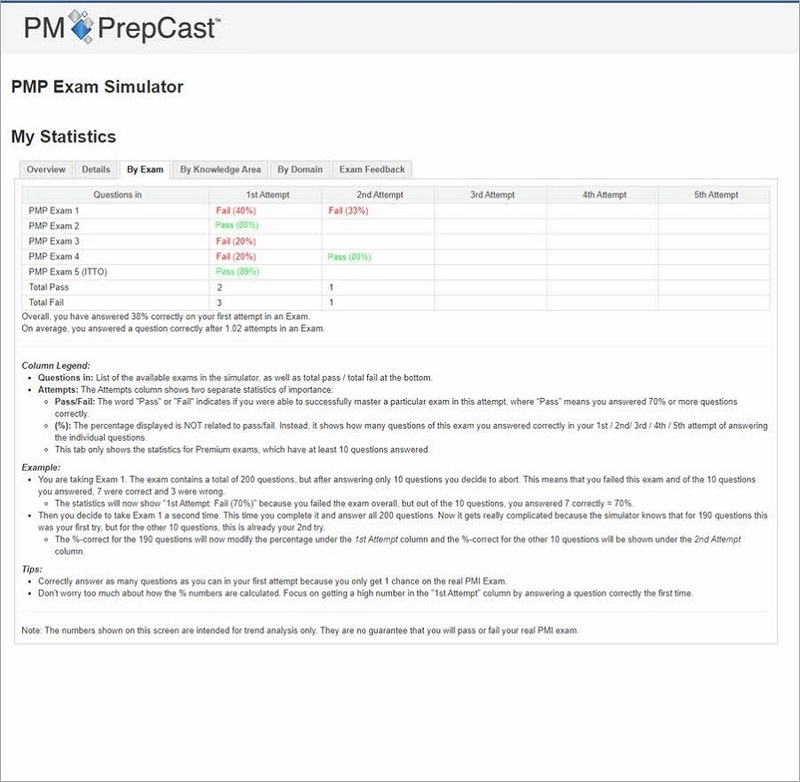 The PM Simulator helped me tremendously and allowed me to approach the PMP exam with confidence. The quality and content of the PM Exam Simulator was excellent. 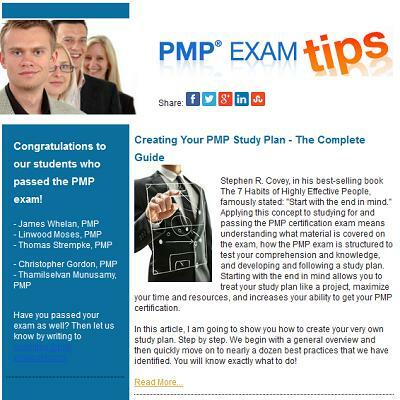 I was confident enough to take the PMP exam after going through all the mock tests in the exam. I did clear the PMP exam with Proficient remark in 4 of the Processes. 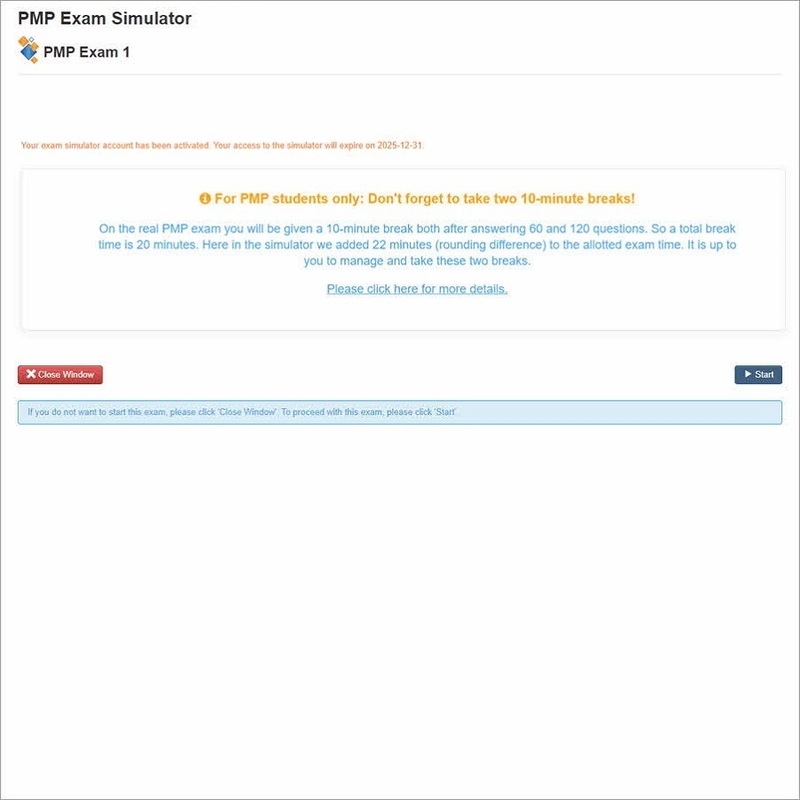 I recommend the simulator to anyone who would like to pass the PMP exam in the first attempt.